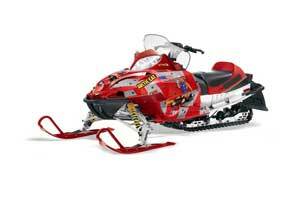 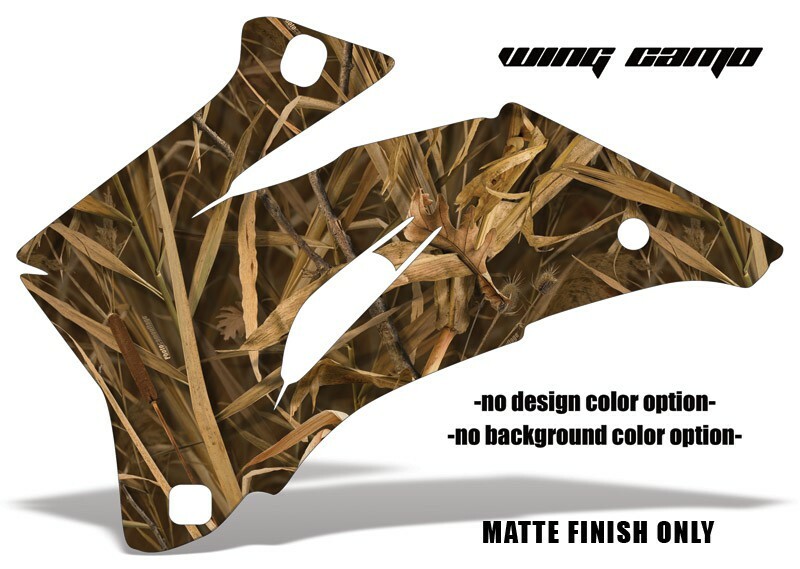 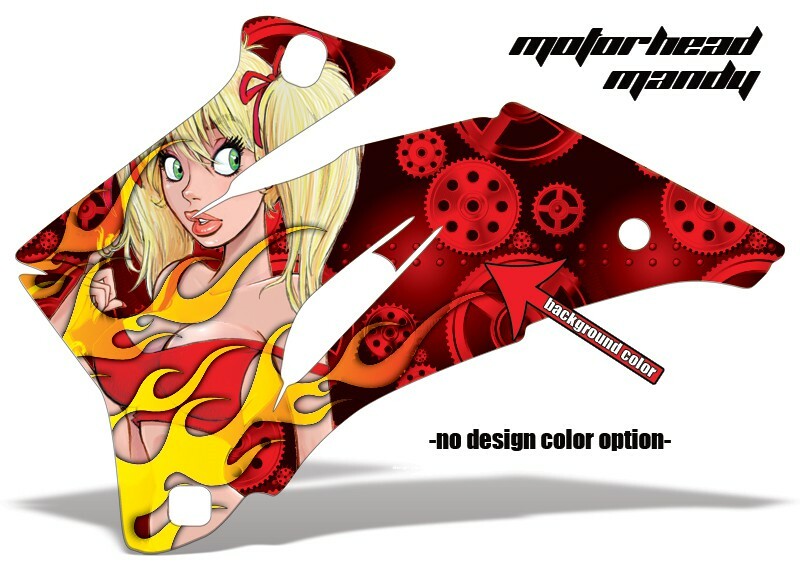 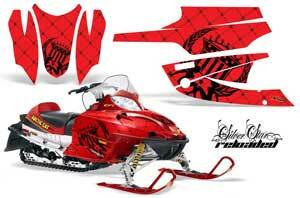 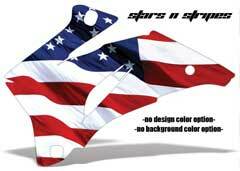 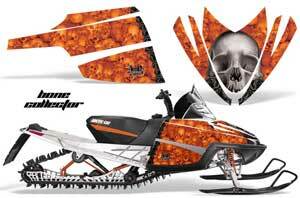 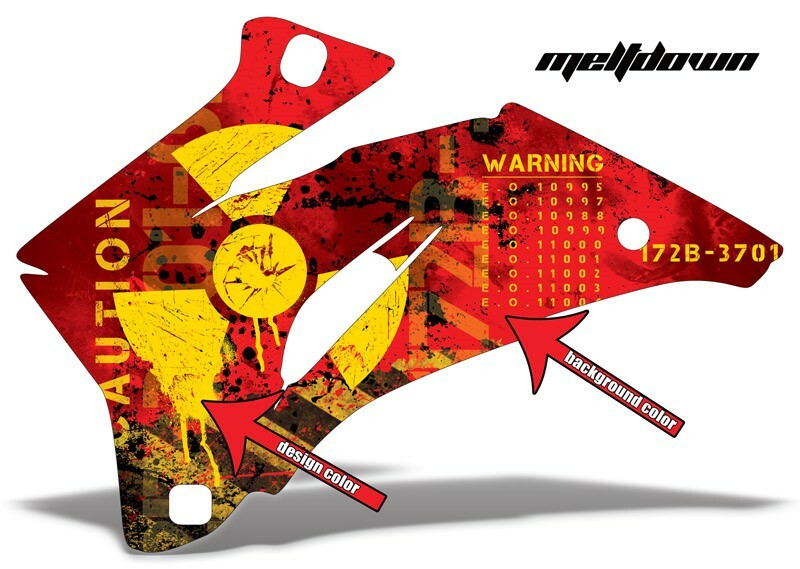 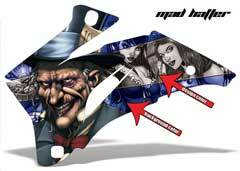 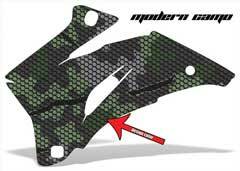 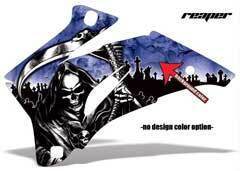 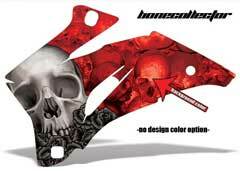 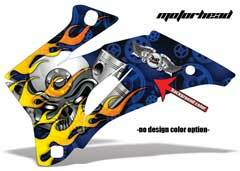 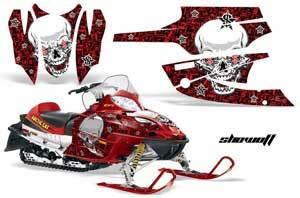 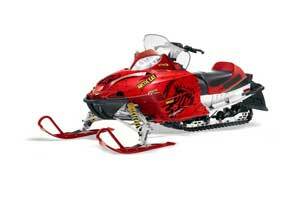 The Red Line Superstore Snowmobile Sled Graphic Kit CenterYour one stop shop for all your Snowmobile Sled Graphic Kits. Shop for AMR Racing Graphic Kits (known throughout the industry for the highest quality graphic kits) for your Arctic Cat, Polaris, Ski Doo, and Yamaha snowmobiles. 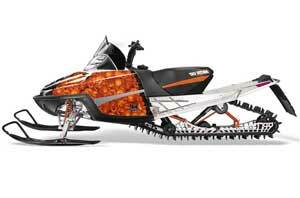 With over pre-designed kits and our unique \"build your own\"" design for each sled, there are more than enough choices to choose for your F Series, Firecat, Sabercat, M Series, Crossfire, Sno Pro, Edge, Fusion, IQ Race, PRO RMK RUSH, Shift, RMK, Assault, Mini Z, Rev, Rev XP, RT, FX Nytro, and Phazer RTX GT snowmobiles. These are just some of the special licenses that AMR Racing brings to their graphic kits, select from popular graphic kits from Ed Hardy, Silver Star, Huntington Ink, Iron Maiden, Mossy Oak, and more!